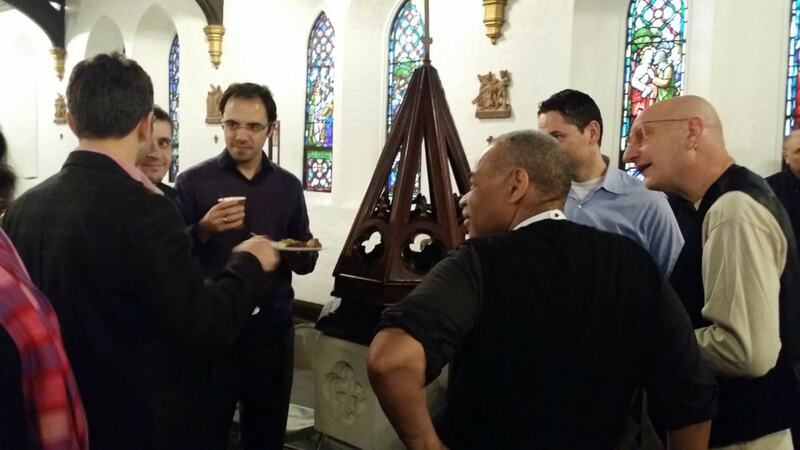 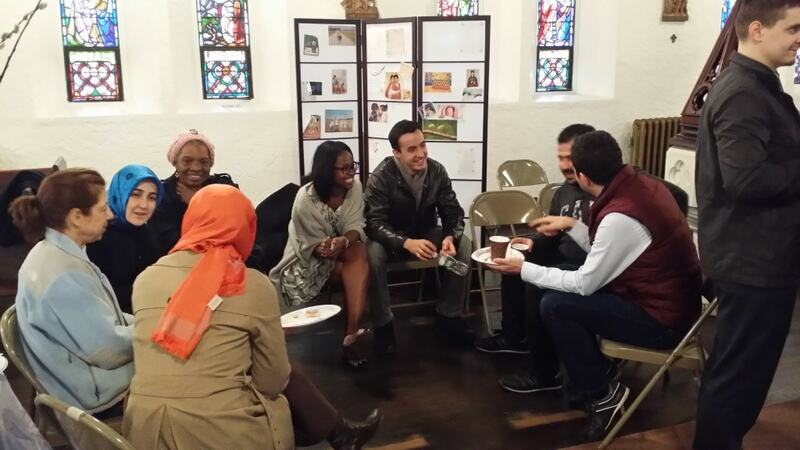 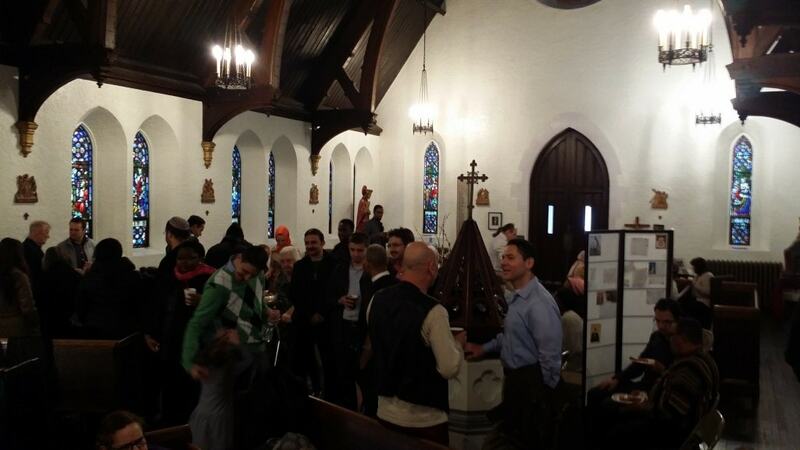 Turkish Cultural Center Bergen and Cliffside Park Trinity Episcopal Church members came together for Sunday Brunch at Cliffside Park Trinity Episcopal Church on March 15th, 2015. 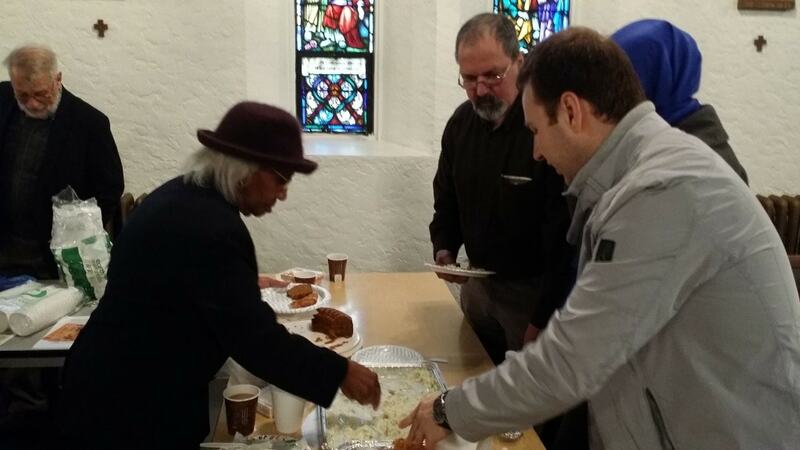 Before the brunch Turkish Cultural Center Bergen members watched pray ceremony and then they came together church`s members and had a brunch.At the end of the event members decided to organize a brunch next month at Turkish Cultural Center Bergen. 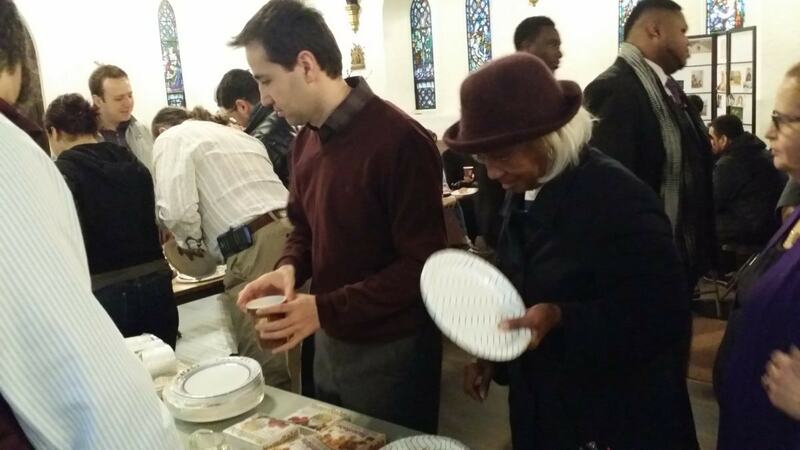 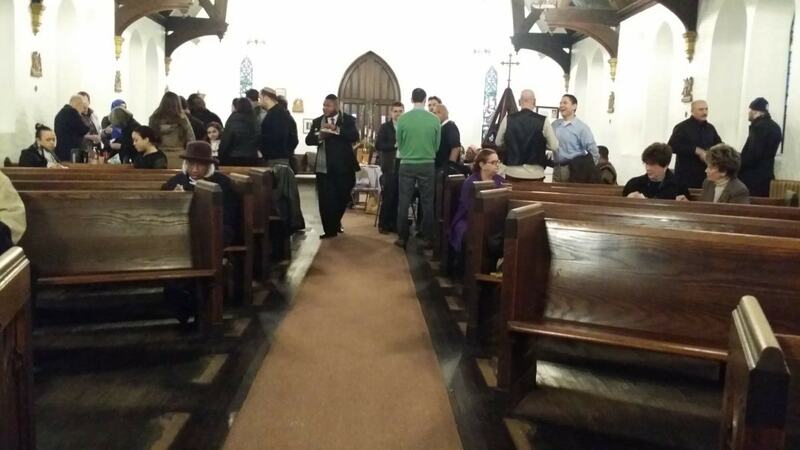 Thank you Father Willy and Cliffside Park Trinity Episcopal Church members for their hospitality.